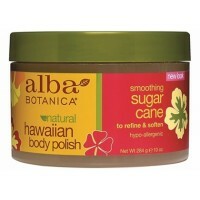 Alba Botanica Cocoa Butter Hand & Body Lotion - Butter up with this smoothing, sumptuous, moisturizing treat. 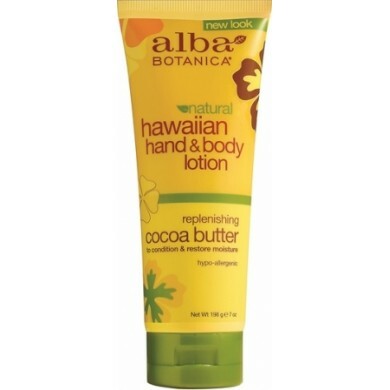 Cocoa butter, mother natures big kahuna of conditioning nourishment, is blended with shea butter and Vitamin E plus emollient oils of jojoba, macadamia, flax and sunflower. 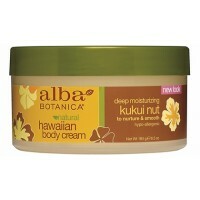 It is a tropical treasure that will send dry skin on a permanent vacation. 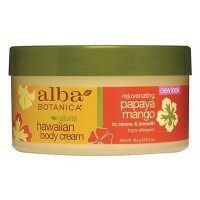 How to use: Apply daily over entire body. 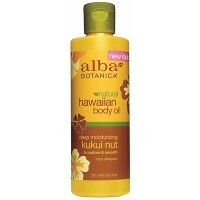 To soothe and moisturize hands, apply after washing.